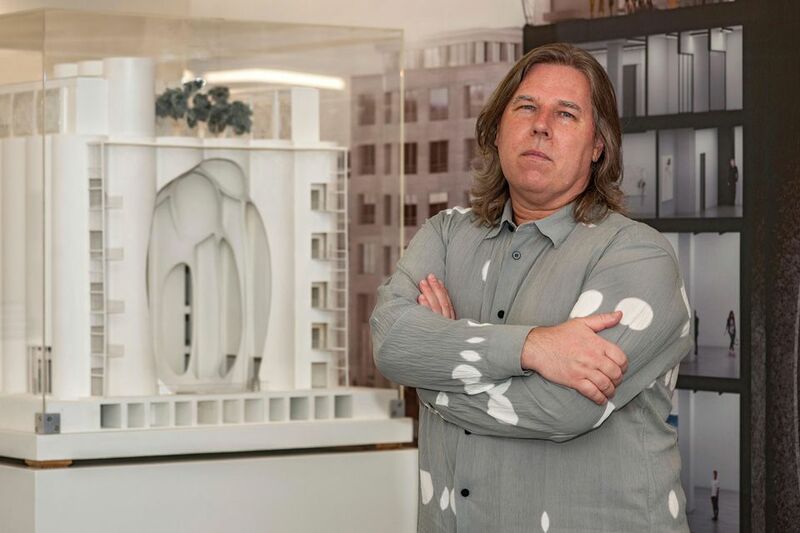 Is the Zeitz Museum of Contemporary Art Africa (Mocaa) in Cape Town changing for the better since the departure of its first executive director and chief curator, Mark Coetzee? The board of trustees suspended him in May, pending an enquiry into allegations of abusive behaviour towards young curators. Coetzee resigned and then took his employers to court, claiming they “were hell-bent on proceeding” with disciplinary action despite his resignation. In a landmark judgement, the Cape Town Labour Court ruled that employees can be disciplined during their notice period. While the allegations of Coetzee’s misconduct are unconfirmed, several critics, including myself, have noted that he was a major contributor to the private museum’s unbalanced structure and skewed curatorial vision. At its grand opening in September 2017, Zeitz Mocaa was hailed as “Africa’s answer to Tate Modern”. But the art critic Sean O’Toole put it best, describing Coetzee’s programming as “lacklustre” and the Zeitz collection as “a greatest hits compilation” of artists represented by a handful of South African dealers. What is more, Zeitz Mocaa showed a disregard for accountability and transparency under Coetzee’s leadership. An open letter that I sent to him and the museum’s founder Jochen Zeitz in 2015 met with no response, and the museum has steadfastly declined to reveal details about its finances. 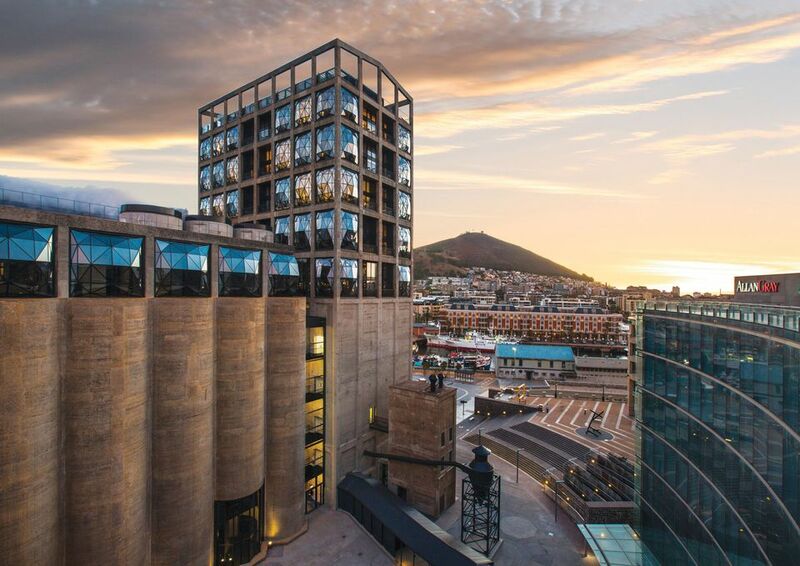 South African government guidelines state that non-profit organisations such as Zeitz Mocaa must hold their annual general meetings with “full, open and accurate disclosure” of financial information. The museum has seemingly taken steps to address these concerns. Coetzee’s directorship has been split into three posts, although only one, the director of institutional advancement, is confirmed. Brooke Minto was appointed in August from the New Museum of Contemporary Art in New York. Both Azu Nwagbogu (chief curator) and Michael Farquhar (director of operations) are acting in their positions. With Minto’s appointment came the promise that Zeitz Mocaa would publish its first annual report in November. The museum was unable to provide any advance financial information to The Art Newspaper. As we went to press, Minto said that it is currently deciding whether to include financial statements in the report. The reasons for such reluctance are a matter of conjecture. Some members of the South African art trade point to a recent lack of acquisitions and wonder if it is connected to the health of the museum’s finances. Whatever is on the balance sheets, Zeitz Mocaa is certainly shifting its curatorial policies. Earlier this month, it announced a new curatorial advisory group comprising the well-respected Gavin Jantjes, Koyo Kouoh, Gabi Ngcobo and Isaac Julien. None of them, however, is based in Cape Town. A museum spokeswoman confirms that the collection of the former chief executive of Puma, Jochen Zeitz, is still on a “lifetime loan (for a minimum of 20 years)”. Yet Nwagbogu said in September at a conference at the Iziko South African National Gallery that the museum will be “moving away from the collection”, suggesting that external loans will bring curatorial balance. Research and education remain areas of concern. Zeitz Mocaa has still not published a substantial catalogue. The spokeswoman says this “will be guided by the members of the curatorial advisory group”. The educational statistics from the museum’s first year are far from impressive. Only 192 schoolchildren participated in one programme, the spokeswoman says, although the museum engaged 9,000 students in total. It remains to be seen how Liesl Hartman, the recently appointed head of education, will improve this record. Cape Town has more than 650,000 registered school learners. The vast majority live and learn in townships with public facilities that could be described as medieval. For all the hype around the museum’s 500m rand ($35m) Thomas Heatherwick-designed grain silo building, it has yet to live up to its “public benefit” status. At the National Gallery conference, I appealed, in my capacity as a trustee of a township-based education project, to Zeitz Mocaa, and the private Norval Foundation and Rupert Museum, to be more inclusive. Despite some head-nodding, they appear to have taken no action on this matter.